A loan word from Greek Persikon ( = peach), short for Persikon melon (= lit. : 'Persian apple'). 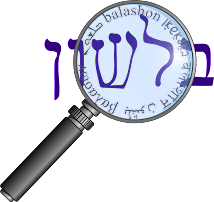 The א in אפרסק is prosthetic. Indeed, the form פרסק (or פרסיק) appears numerous times in Talmudic literature (e.g. Bava Metzia 116b). from O.Fr. pesche (O.N.Fr. peske, Fr. pêche), from M.L. pesca, from L.L. pessica, variant of persica "peach, peach tree," from L. malum Persicum "Persian apple," from Gk. Persikon malon, from Persis "Persia."